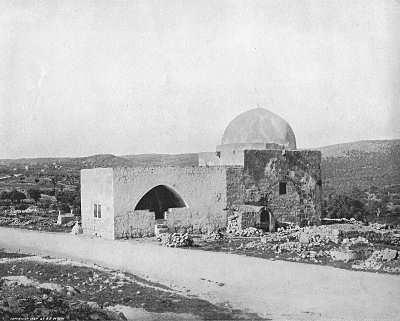 Journalist Nadav Shragai, writing for Yisrael Hayom, noted that Muslims living in the land of Israel have historically referred to Rachel’s Tomb as “Kubat Rahel,” the Arabic term for “Rachel’s Tomb.” Under Ottoman rule, Rachel’s Tomb was a Jewish site. 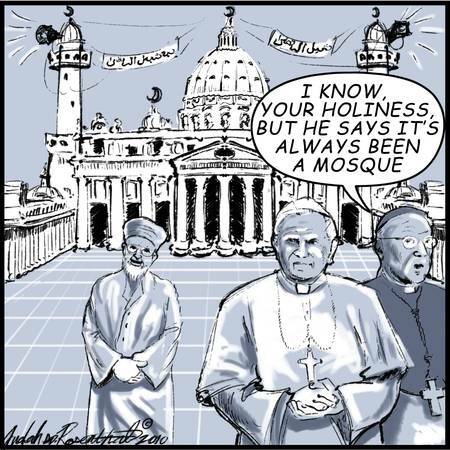 Only in 1996 did the PA begin to call the site the Bilal Bin Rabah Mosque, he said. This entry was posted on Saturday, October 30th, 2010 at 10:58 am and is filed under General. You can follow any responses to this entry through the RSS 2.0 feed. Both comments and pings are currently closed.